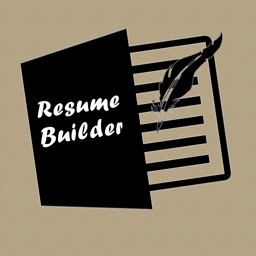 Looking for a help to build an impressive resume that helps you to land job interviews? 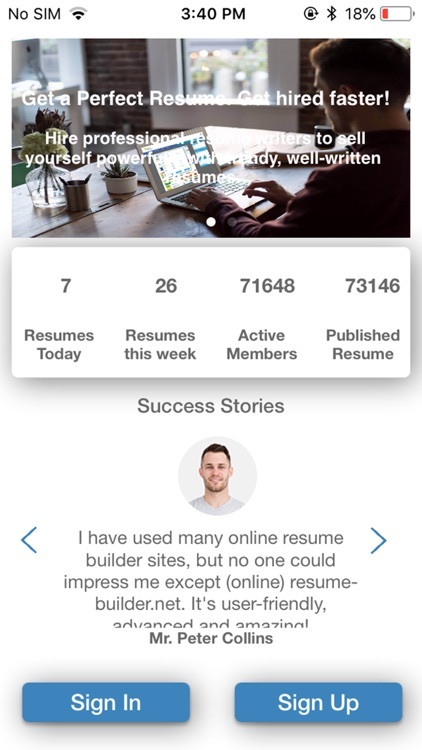 Resume-builder app makes resume writing easy, fast and stress-free. 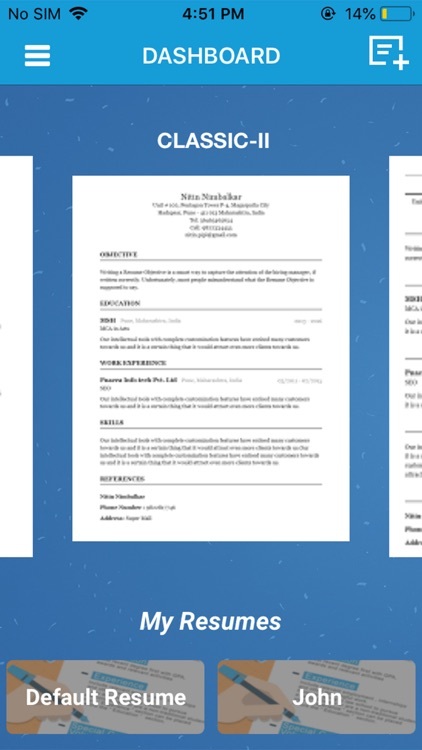 A well-formatted and professional-looking resume is what every job seeker need to make the first right impression and secure the job interview. 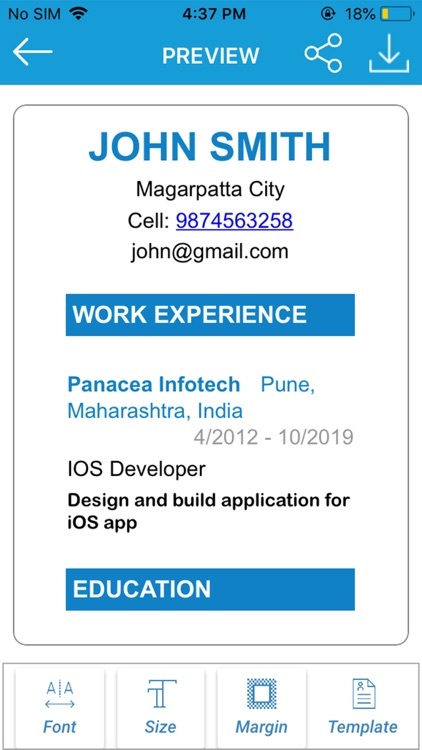 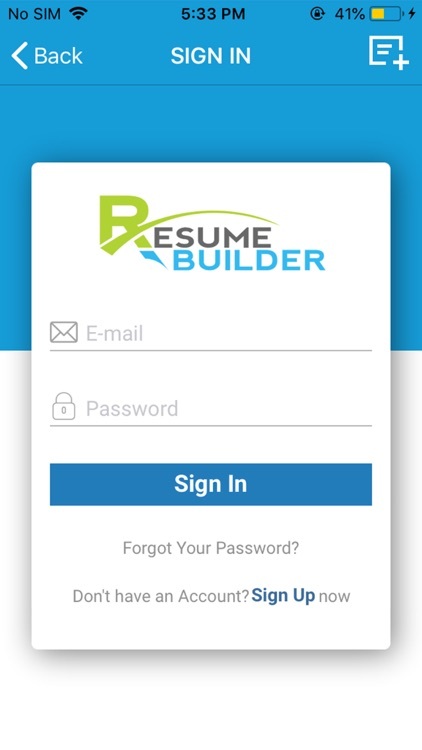 You just need to enter your information and Resume-builder will produce an eye-catching resume within few minutes that you can download, print or send directly via email. 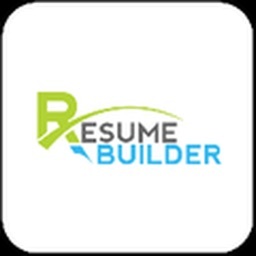 Resume-builder streamlines the whole daunting task of resume creation, reduce your efforts, save your time and generate a resume that set you apart from your competitors. 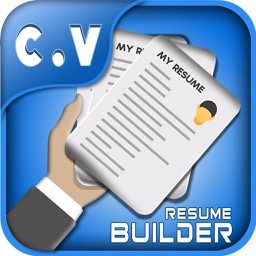 It enables you to build a well-written resume in just a few minutes! 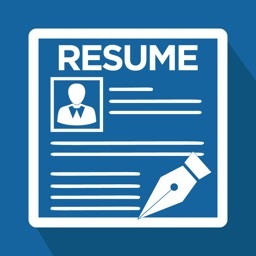 You get everything that is needed to create a resume the way you want. 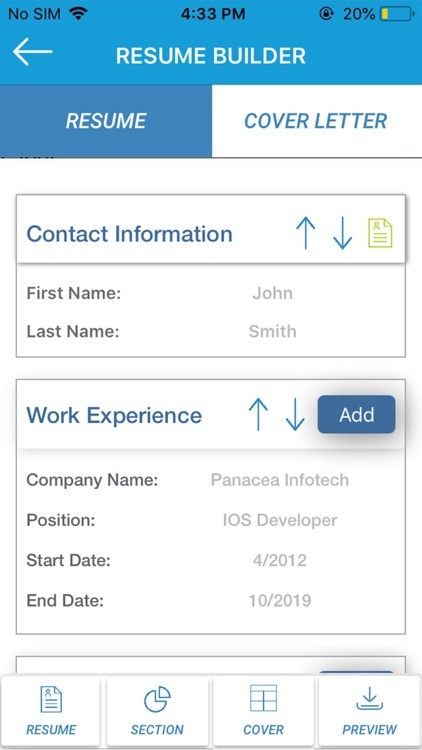 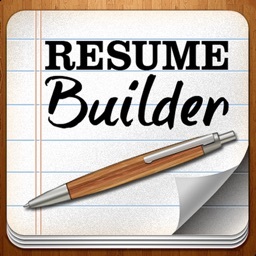 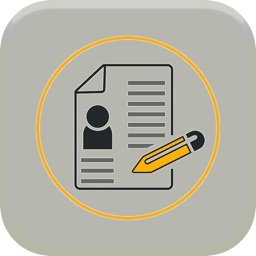 Download resume-builder now and create a job winning resume at your fingertips!